John Wesley (1703-1791) and Charles Wesley (1707-1788) were born in Epworth, Lincolnshire. Their father was Samuel Wesley (1662-1735) and their mother was Susanna Wesley (1669-1742). 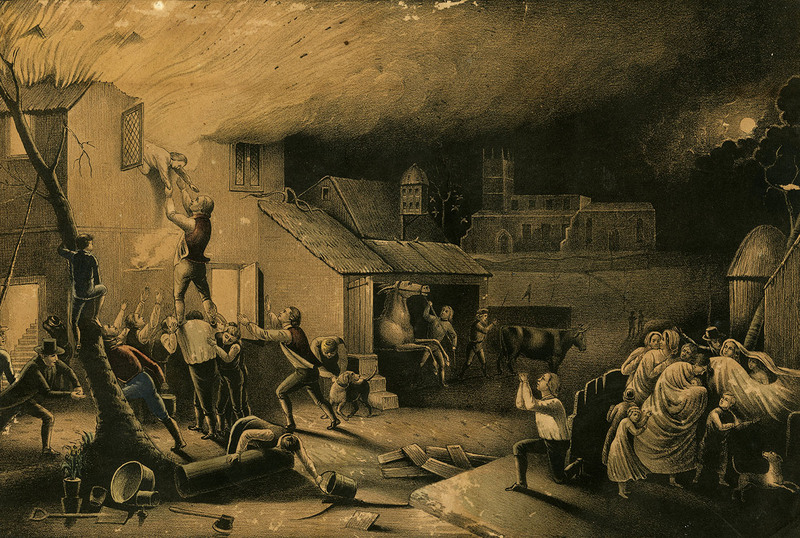 Although both Samuel’s and Susanna’s family were connected to Nonconformist movements, they had belonged to the Anglican church. Samuel Wesley, a talented poet and scholar, was the rector of the parish church in Epworth. Susanna Wesley played an instrumental role in their upbringing and education. Correspondence between Susanna and John show that she continued to play a role in his theological development as an adult. Oxford University was the location of the first rise of Methodism. John studied at Christ Church, Oxford University (1720-1724) followed by his brother Charles (1726-1733). In 1726, John was elected a fellow of Lincoln College, Oxford University. During this period, Charles started what later became known as the “Holy Club.” John stepped in later as its leader. The Holy Club was initially centered on spiritual growth and academic discipline, but the focus eventually expanded to include social concerns. Members of the Holy Club also included George Whitefield, William Morgan, Benjamin Ingham (1712-1772), John Clayton, and Thomas Broughton. 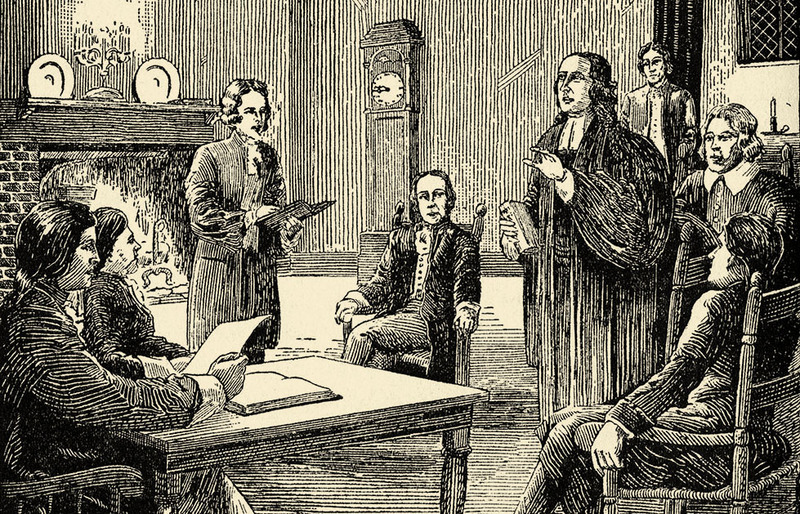 Despite his earlier claim that Oxford was the best place to exercise his ministry, John Wesley readily accepted James Oglethorpe’s invitation to participate in the burgeoning colony of Georgia. 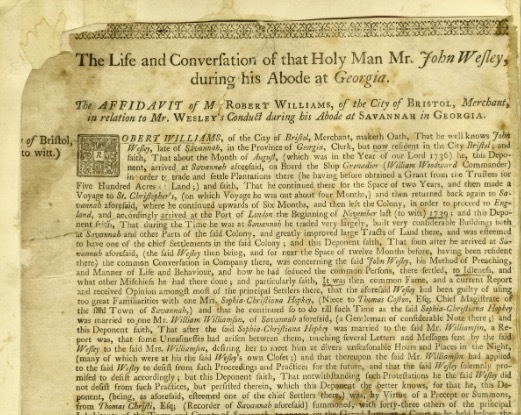 In October 1735, John departed for Georgia along with two others from the Oxford Holy Club (his brother Charles and Benjamin Ingham) along with Charles Delamotte (1714-1790). They arrived in February 1736. The voyage to Georgia introduced the Wesleys to the Moravians, who would prove to be a major influence on both brothers. In Georgia, Charles Wesley became Oglethorpe’s secretary, although he was unsuccessful in that role and departed after only six months. John Wesley was initially frustrated with the results of his ministry. He had hoped to establish a primitive Christian community among the native Americans, but his ministry at Christ Church in Savannah distracted him from that goal. Wesley’s strict application of high-church religion proved unpopular amongst many Savannah residents. John and Charles Wesley in Savannah – John T. Scott from Candler School of Theology on Vimeo. In early 1738, shortly after his return from Georgia, John Wesley fostered a relationship with the Moravian leader, Peter Böhler (1712-1775), who himself was set to depart for a mission in Georgia and South Carolina. At this time, Wesley thought of his faith as weak, but Böhler convinced him that there are no degrees of faith, and so he lacked a genuine saving faith altogether. The Moravians taught that a genuine faith would be accompanied by an unmistakable assurance. 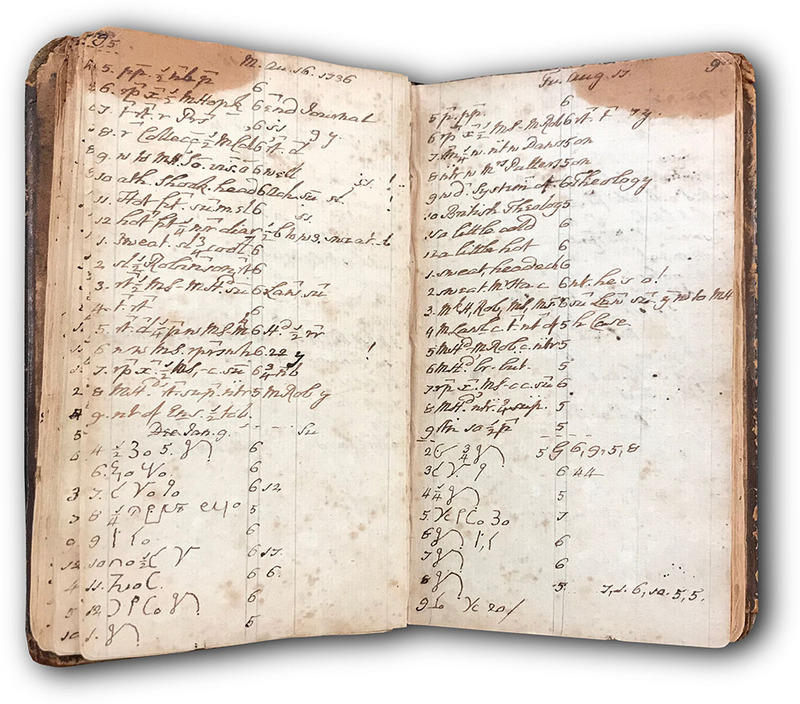 On May 24, 1738, Wesley attended a Moravian meeting on Aldersgate Street. There, during a reading from Martin Luther’s preface to the book of Romans, Wesley felt his heart “strangely warmed.” Wesley understood this as confirmation that he possessed saving faith. Still, Wesley continued to struggle with doubts and within a couple of years he departed completely from the Moravian view of faith, opting for a view more consistent with his experience. 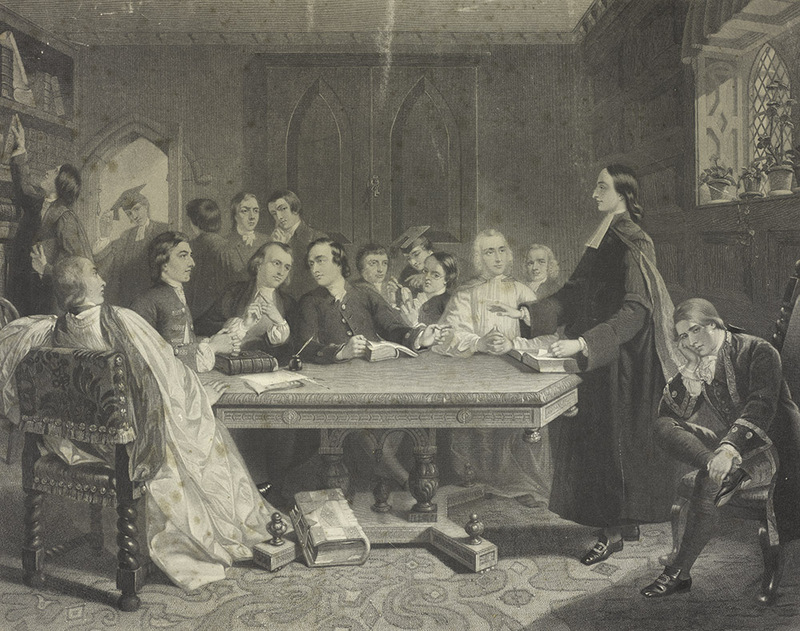 Though later Methodists often celebrate Wesley’s “conversion” at Aldersgate, Wesley himself did not view the event as a paradigmatic conversion experience. Pitts Theology Library, Candler School of Theology, Emory University. Copyright 2018 - All Rights Reserved.